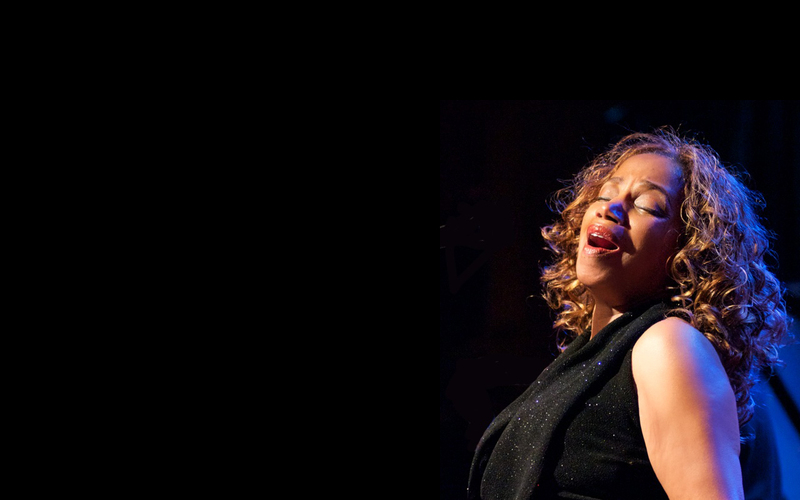 Earshot Jazz & KNKX Public Radio present stylish Jazz vocals from a Seattle treasure. Mercedes Nicole is joined by Craig Hoyer on piano, Rachell Contorer on bass, and Larry Jones on drums. Performances are held at 5:30pm on the second Thursday of every month. * Free and open to the public. *Note: June 2018 Art of Jazz is being held on the first Thursday of the month, June 7.